The battles are fierce, the scenes are long, and the logic is occasionally lacking, but Avengers: Infinity War is here and drawing to its snappening conclusion! Kevo grapples with how anyone can remotely LIKE Thanos, while — prepare yourself — NICO OFFERS A DEFENSE OF STARLORD!?! 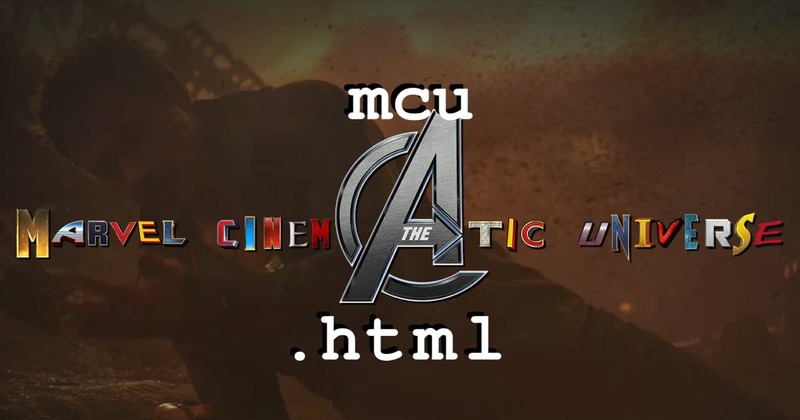 It’s not really a defense as much as a recognition of inevitable conc… just listen to an all new mcu.html, and snap to it!